Himalayan Crystal Salt Lamps are an attractive light source that may offer the benefits of color therapy, by cleaning the air, alleviating allergies and make a great healthy night light for kids. A lot of research claims for Himalayan pink salt lamps, a popular type of negative ion generator which help in purifying air to preventing cancer. 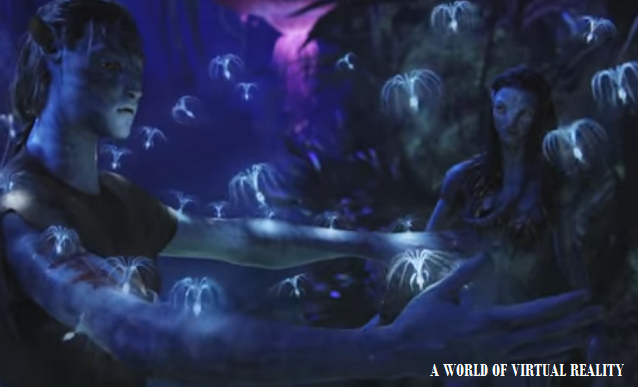 Most of the Japanese gadget industry prefer ionizing devices which are said to boost health by releasing negatively charged particles into the air. Health fears from incidents such as SARS pandemic and the Fukushima nuclear disaster have led to a boom in the usage of negative-ion-generating devices to purify the air. Negative ion generator sounds sophisticated, but researchers know the true effects of it. Is the information on internet trustworthy? 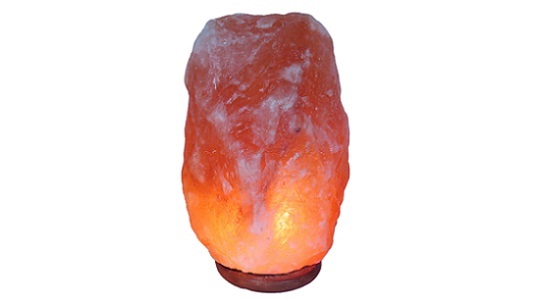 Natural living proponents and other fans of Himalayan pinksalt lamps claim that the negative salt ions released by heating certainly boosts blood flow, improve sleep, increase levels of serotonin in the brain, and calm allergy or asthma symptoms. But how much of this is true? How do Himalayan salt lamps work? Salt is hygroscopic so it attracts water molecules from the air and traps dirt, pollen, and smoke particles which are carried in water vapor. Scientists know that salt does absorb water from the air but that it quickly reaches an equilibrium state. This is the same for silica packets. Both can be revitalized by drying, which a burning and warming lamp does. Lamp radiates a warm, amber glow and produces a calming atmosphere creating a sense of peace and relaxation. Its a perfect gift choice for your loving ones on special occasions.